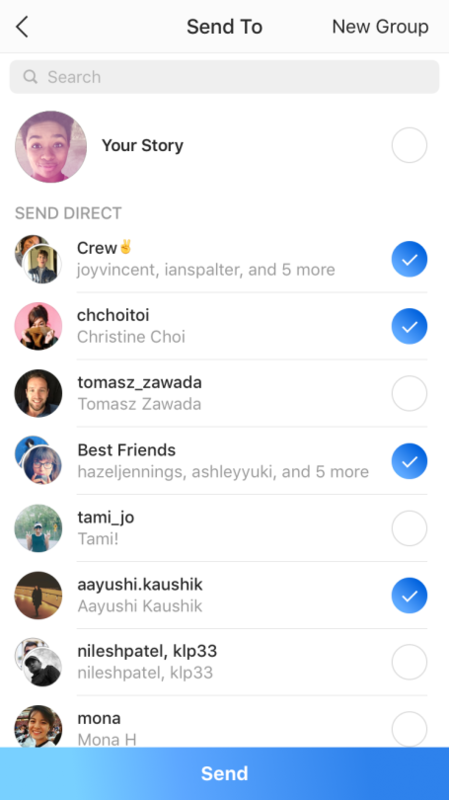 So Instagram rolled out an update this week that introduced live video, as well as a feature that allows you to send disappearing photos and videos privately. 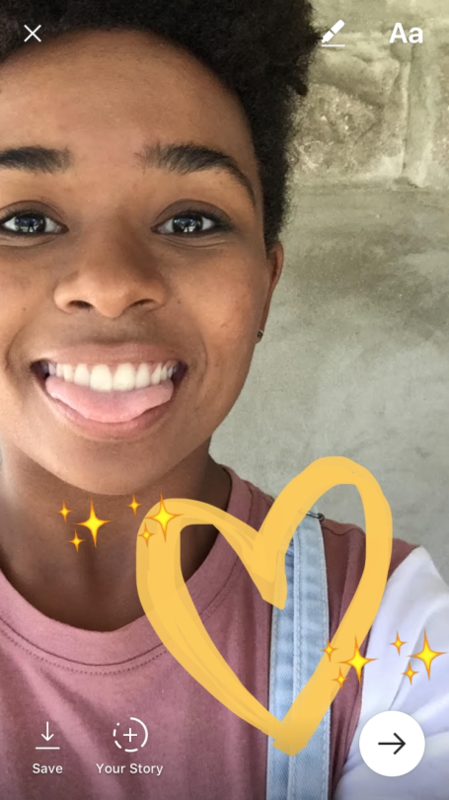 To send a disappearing photo or video, swipe right from the main feed to open the Stories camera, capture your photo or video, then tap the arrow on the bottom right to send it privately to users or groups. And now people have discovered that Instagram sends a NOTIFICATION when someone takes a screenshot of your private disappearing photo. Needless to say, people are freaking out. Instagram telling people when u screenshot their picture now??? Instagram is giving screenshot notifications now? It's sent some into full-on panic mode. Instagram is now telling people when you screenshot their stuff. instagram telling people when you screenshot their posts now?! However, screenshot notifications are actually limited to disappearing photos and videos only. This refers to temporary photos and videos that are sent directly to you and are displayed in the row of Stories-style bubbles along the top of your inbox. 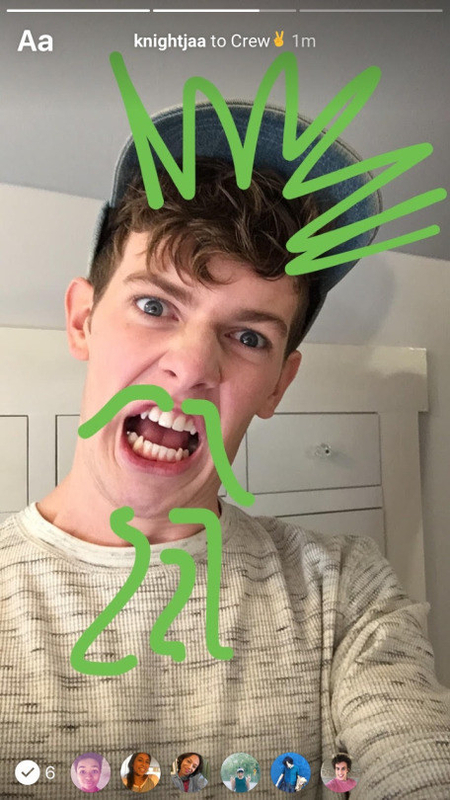 Instagram does not send a notification when someone takes a screenshot anywhere else in the app. 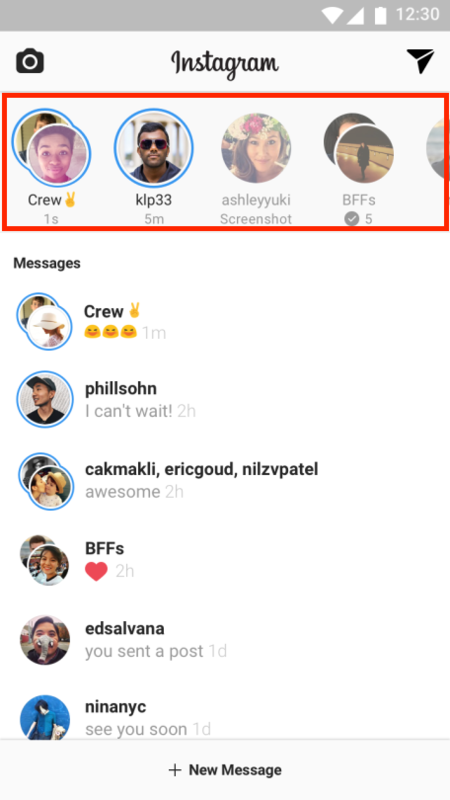 This means you can still screenshot a user's feed, their public Instagram Story, and a nondisappearing direct message without them knowing. FYI, the notification will appear in your phone’s notification center and within the Instagram app. It will also show on the bubbles at the top of the inbox.